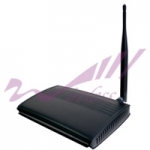 For the higher efficiency of wireless base station(AP), wireless network carriers tend to maxinum the wifi coverage of wireless acess point by increasing output power of base station(AP) or the antenna gain. In this situation, the user with low-output-power devices, such as cell phone and notebook, would encounter the diffuculties in sending signal back to the AP source. This restriction could be solved using the wireless repeater. WiExtend, the wireless repeater FWS engineered, is easy set-up and brilliant: there's no more setting step than powered the wireless repeater itself and which also means there's no any complicated setting on AP. 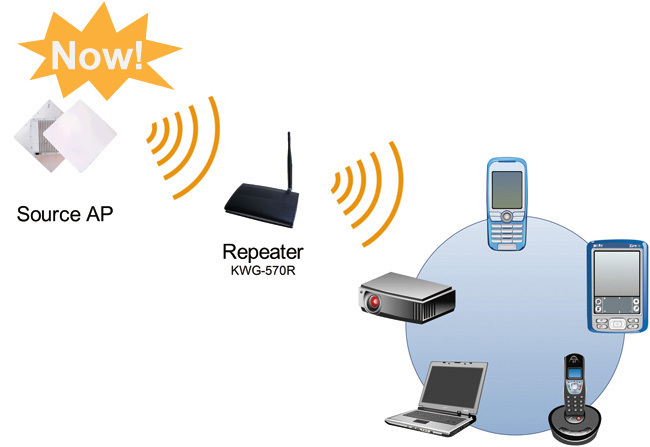 The wireless repeater is convinient for both customer and carries in wirelss network planning. 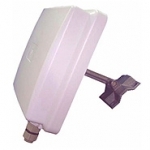 FWS provides both indoor and outdoor wireless repeater. Visit the link below for more information and feel free to contact us.